When One Wins a Final One Should Celebrate! 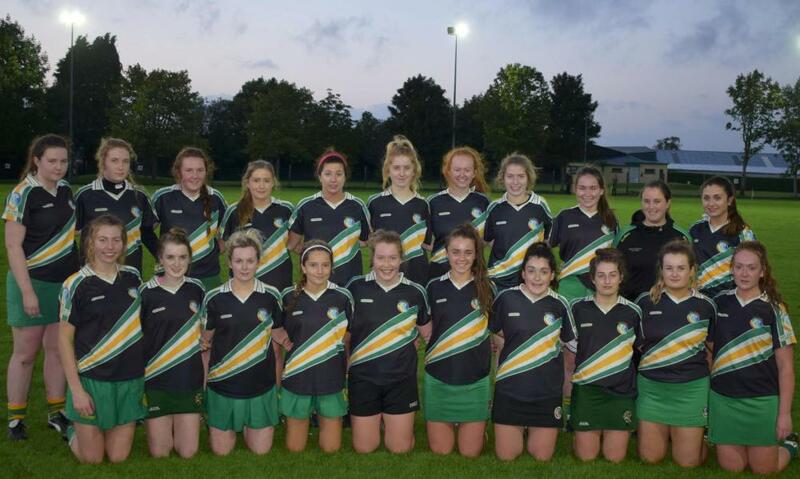 Millstreet Junior Camogie take on Ballinascarthy in the County Championship Semi Final this evening 21st in Eire Og @ 8pm. Please come support the girls. 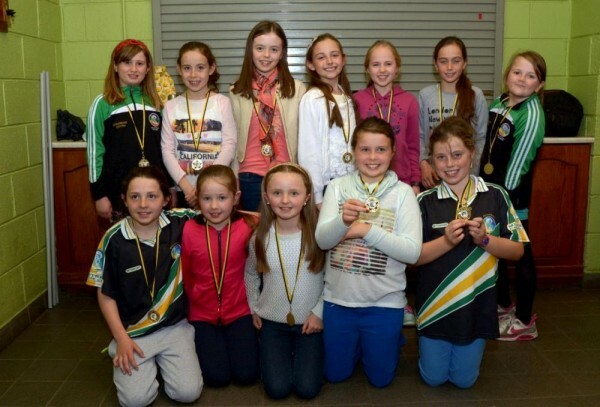 Camp Camán, the Camogie skills camp for girls from 6-14 is back again and will run from Monday 30th July – 2nd August, from 10-2pm, with a fun day happening on the Thursday. 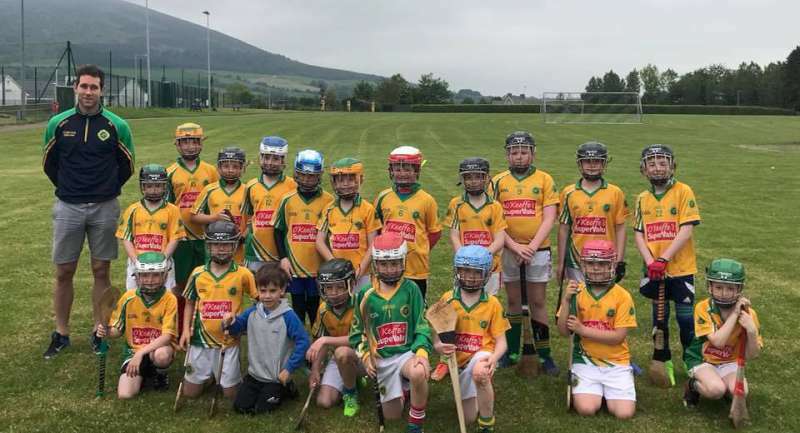 A registration night is happening this Friday the 22nd from 7-8pm in the GAA Hall, or there is an online form people can complete. The camp is being run by Catherine 0876129504 and Deirdre 0870908356, trainers with Millstreet Camogie Club. 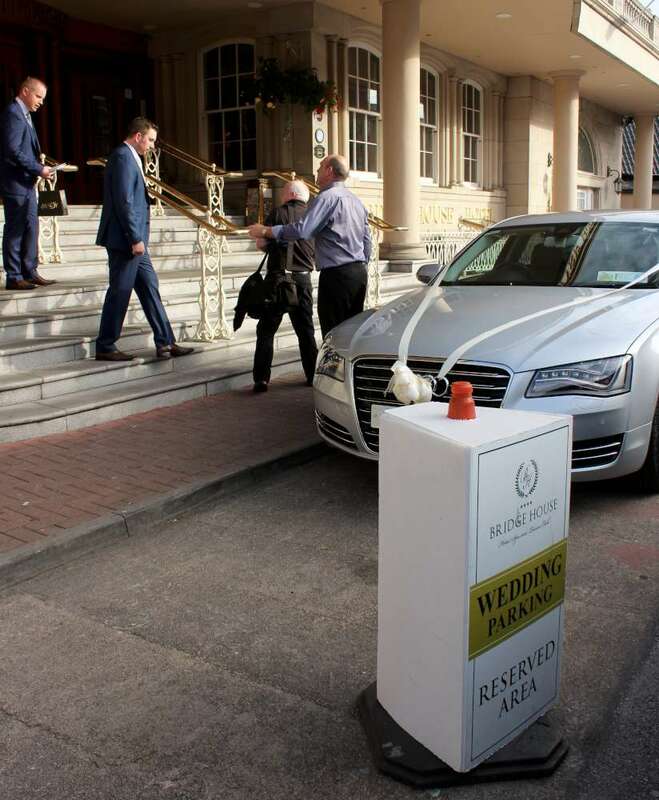 Prices are €55 for 1 child, €95 for 2 children, and €125 for 3 children. Millstreet Camogie Social will be held in the Wallis Arms on Saturday 20th of January. Dinner at 8pm. 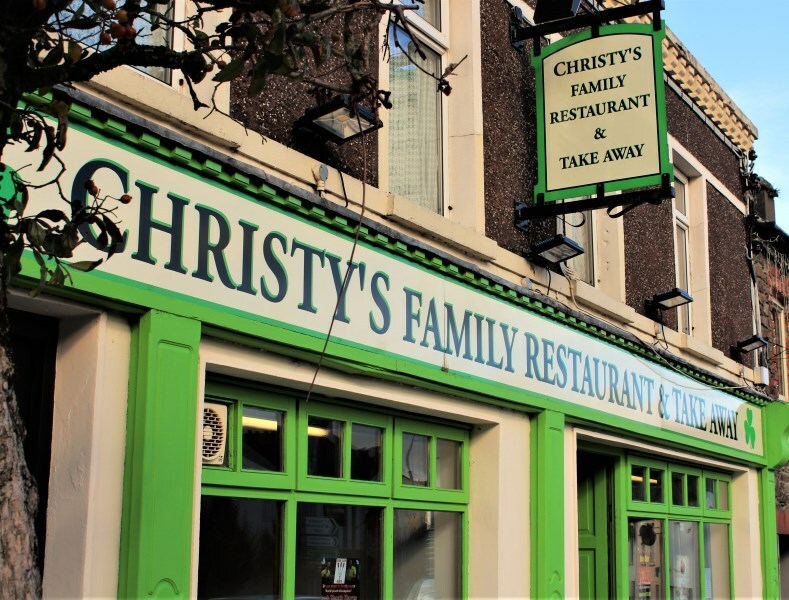 Adult tickets €18 -Turkey & ham or salmon & medley of desserts. 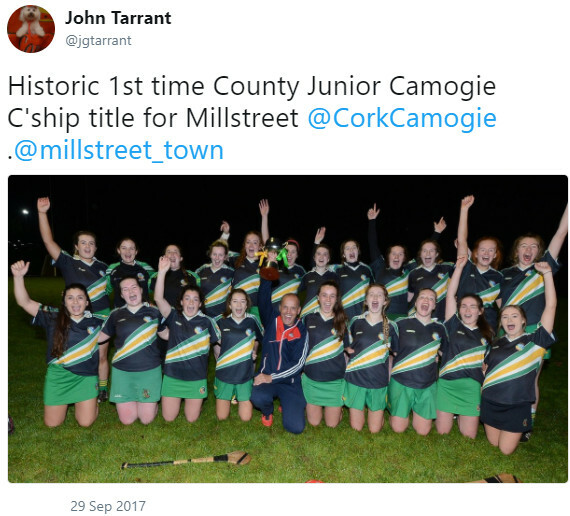 Duggan Steel, The Square, Millstreet, Co Cork recently sponsored a set of jerseys for the Millstreet Camogie Club back in Nov 2017. 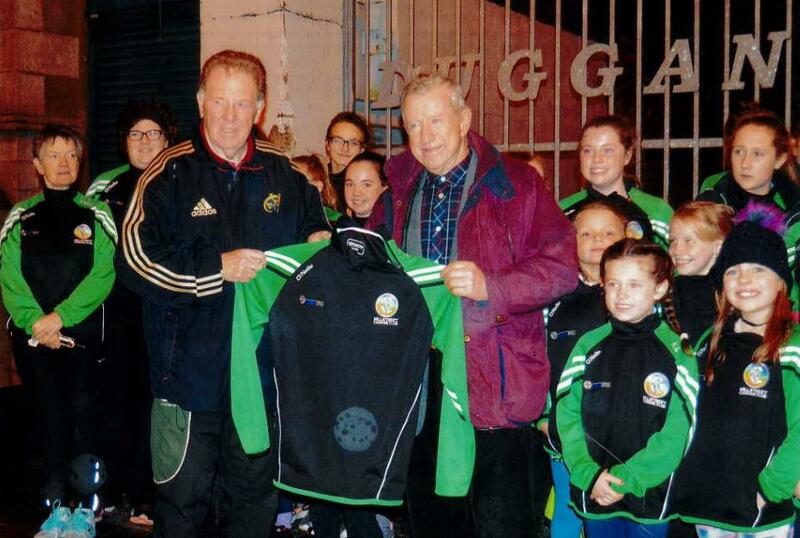 Pictured below are Mr. Fidelis Duggan and Mr Jim O Sullivan receiving on behalf of the team. 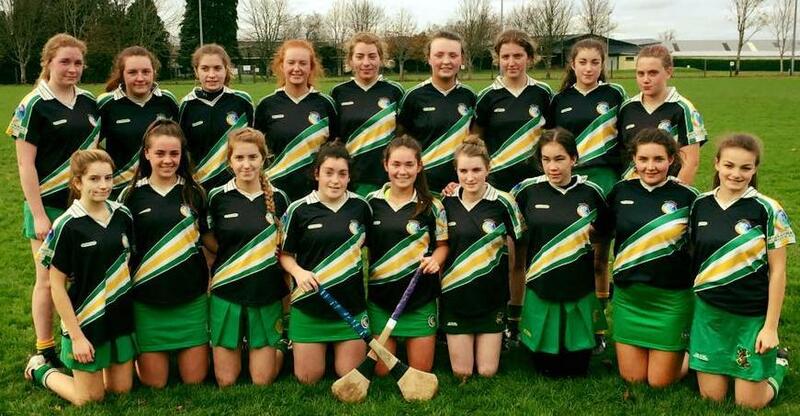 Millstreet Minor Camogie team are playing against Fr. 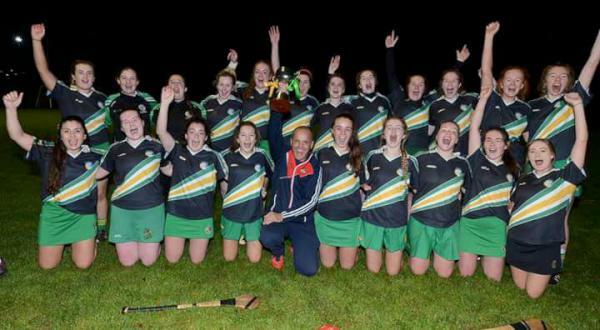 O’Neills in the County Championship Semi-Final, tonight Friday 17th Nov. in Eire Óg @ 7.30pm. 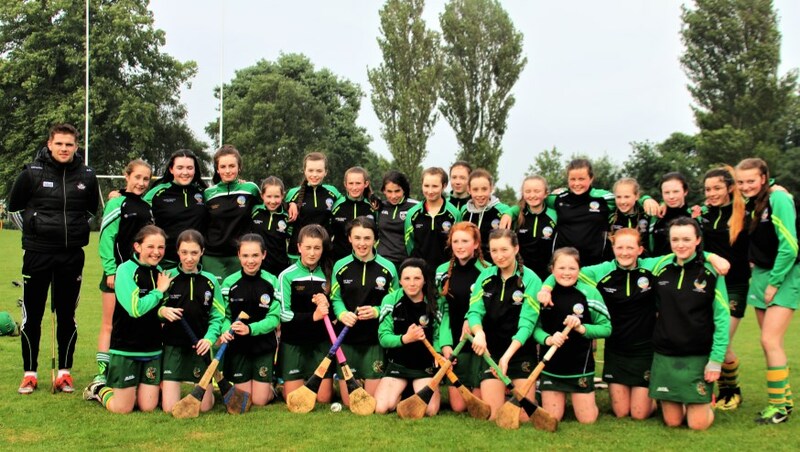 This year has been a great one for the Millstreet Camogie Club, with U14s and U16s both reaching the County Championship Semi Finals, the Minors are playing in the Semi Final next weekend and of course the great win from our Junior team! To celebrate these successes we will be having a Social in Killarney Avenue on Thursday 28th Dec. To book your tickets at a great value of €20 per person text 0868739768. 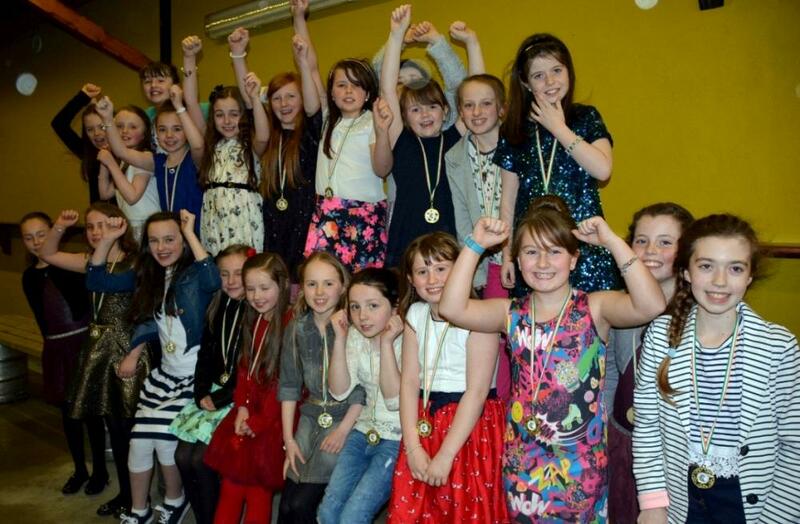 We really hope past club players, trainers and committee members will come and celebrate with us. We will also be having our Annual night at the Wallis Arms for the younger girls on Jan. 20th. Tickets go on sale next week. We hope to see you all there! 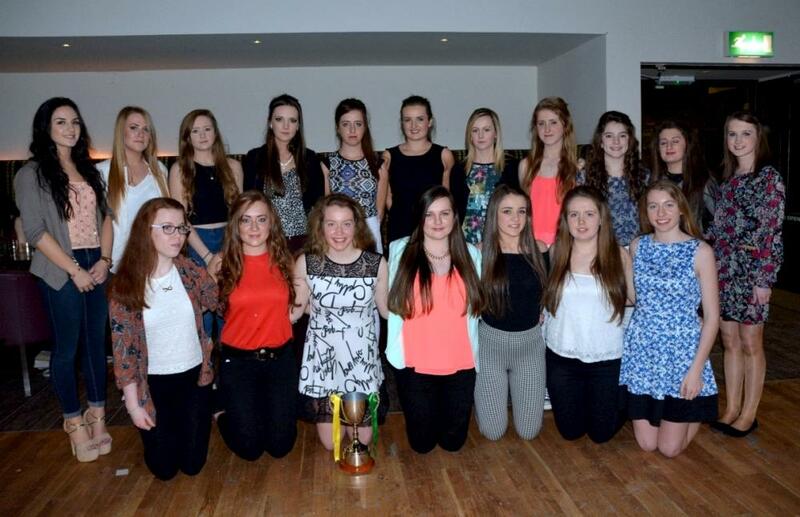 The weekend of the 29th of September proved to be a very exciting weekend for Millstreet Camogie. 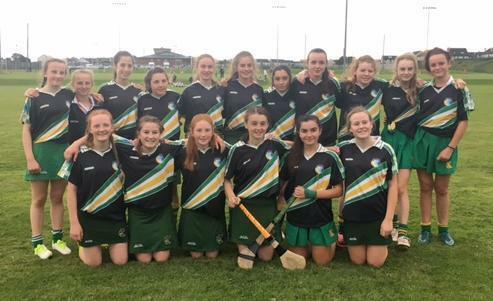 After the thrilling final of the Junior ladies in Eire Og the U13 junior juniors took the field in Mallow at 10am to compete in what was a Cork/Kerry Blitz, the inaugural Wallis Arms Challenge Cup. 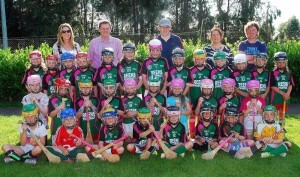 The blitz was organised by Millstreet Camogie Club in association with the Munster Council. It was organised as a means of giving the U13 girls more games as the division can sometimes be a bit quiet. 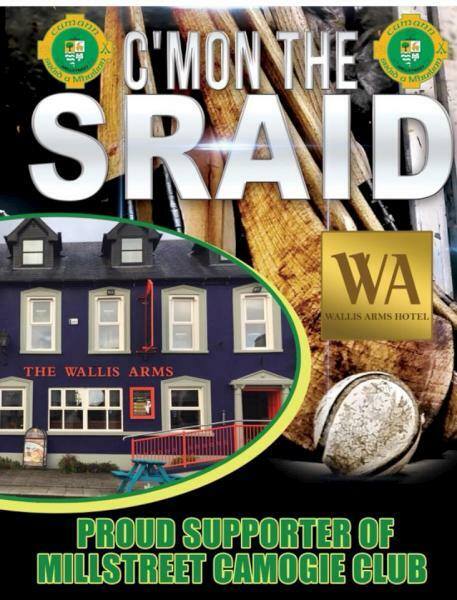 It was to be a normal blitz with a few challenge games each but because of the generosity of sponsorship from Billy Sheehan @ The Wallis Arms Hotel in Millstreet it was made competetive. 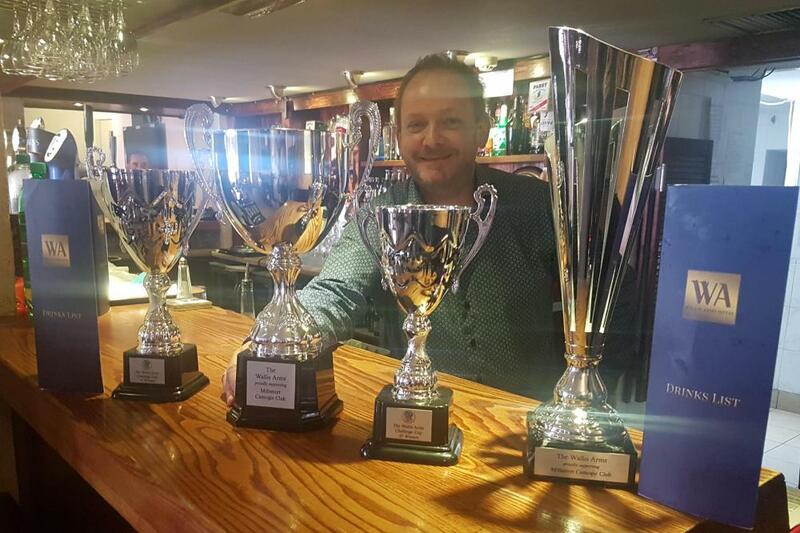 Billy was kind enough to sponsor cups for the event which meant every team got the chance to compete for a place in a final with a gorgeous trophy to take home for their efforts. 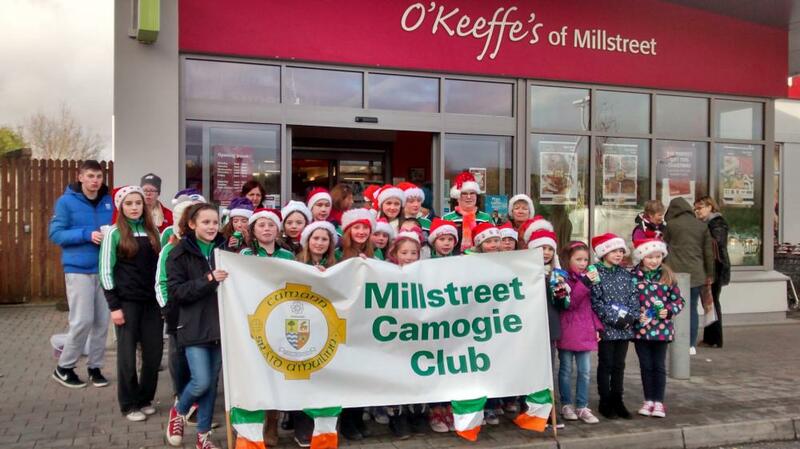 Millstreet started off slow but overcame a very talented Kilworth team to win the 1st round. 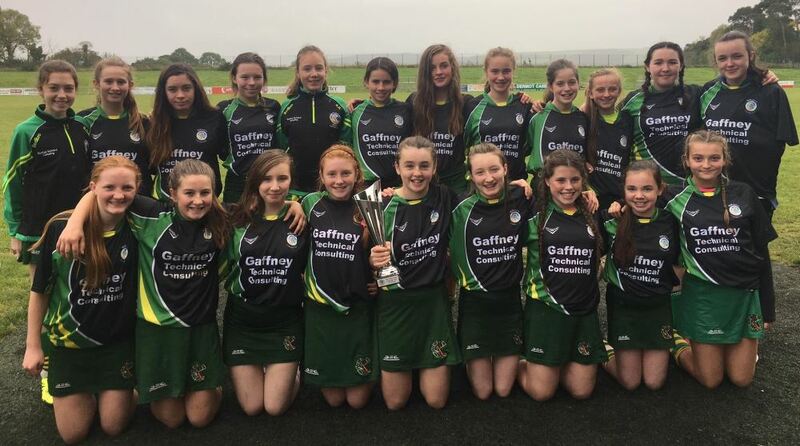 Next up were a strong Causeway group of girls.They put up a great fight but the Causeway ladies proved too strong and went on to win the A final in the end. 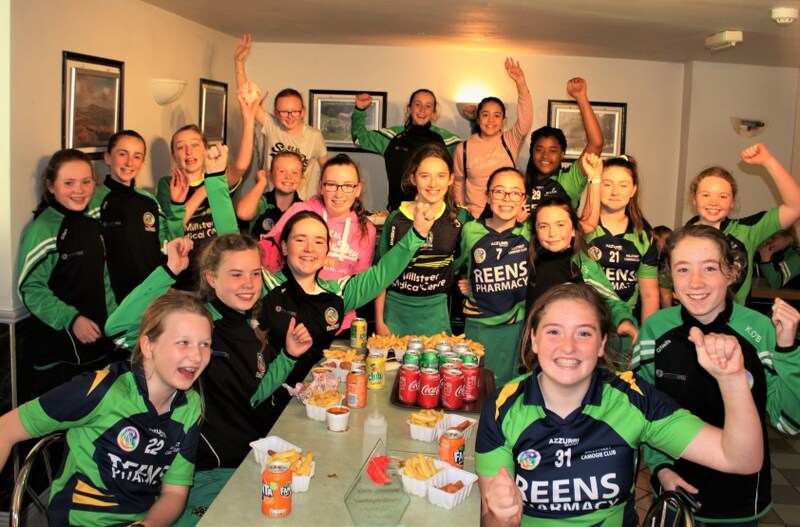 Our U13 little stars never gave up and showed great character and went on to win against Killarney in the next round. 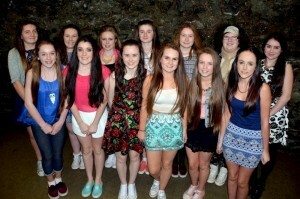 This result qualified them to compete in the B final against a very skilled St. Fanahans panel. 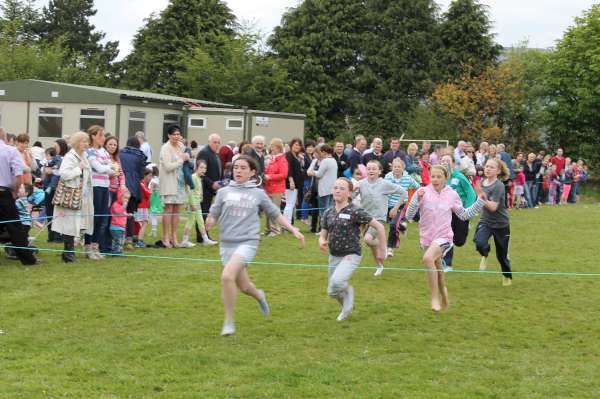 It was a very exciting game, even going to extra time with Millstreet winning by a small 2 point margin in the finish. 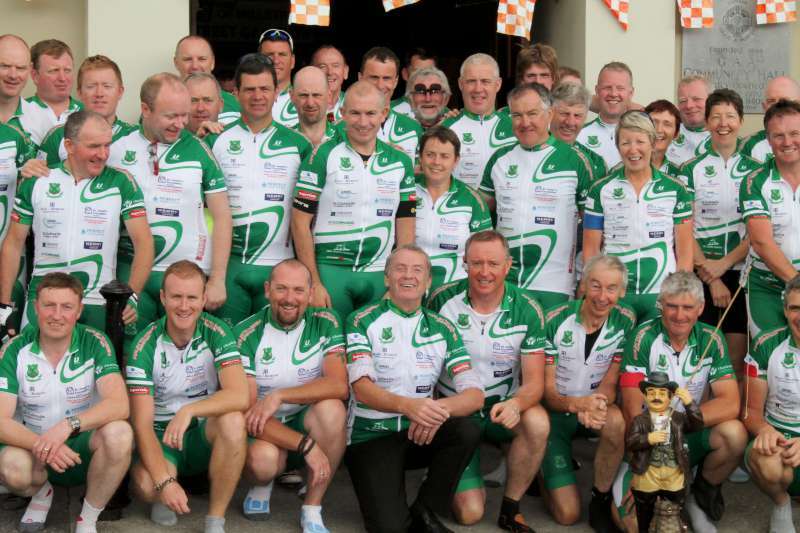 This victory meant they took home the very impressive B trophy back to Millstreet and after a parade through the town the team were treated to a well deserved dinner and refreshments at the Wallis Arms again generously provided by Billy. 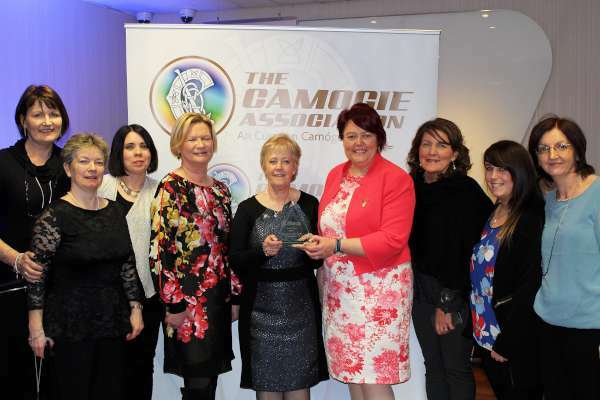 Millstreet Camogie Club would like to thank all the clubs, coaches, volunteers, referees parents, Mallow GAA, Munster Camogie Council, Wallis Arms Hotel and all the girls who made for an exciting and talented display of camogie. It’s safe to say the future of camogie in the Cork & Kerry region looks bright. 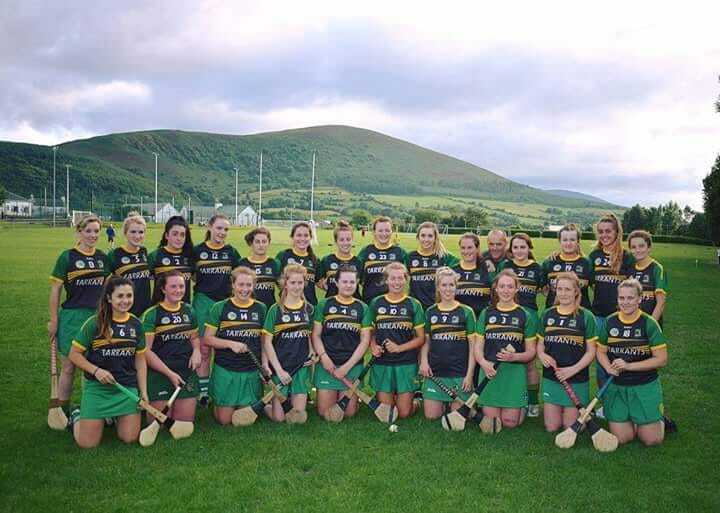 Both Millstreet Camogie Club and the Wallis Arms Hotel look forward to the continued success of this annual Challenge Cup. 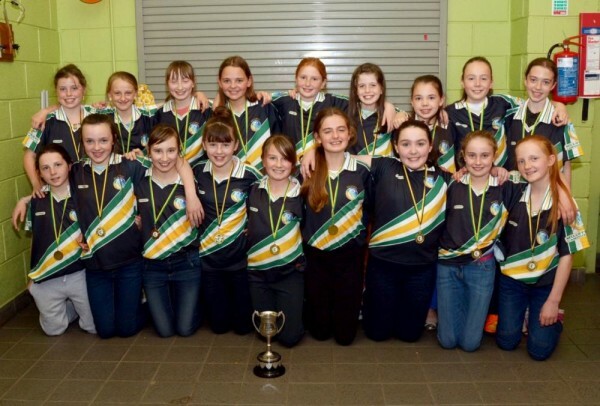 To top off the week the girls went on to win their Avondhu final after another thrilling game again against St Fanahans which they won by a mere point. Well done to all! Our mighty Junior Team are in action again this weekend. 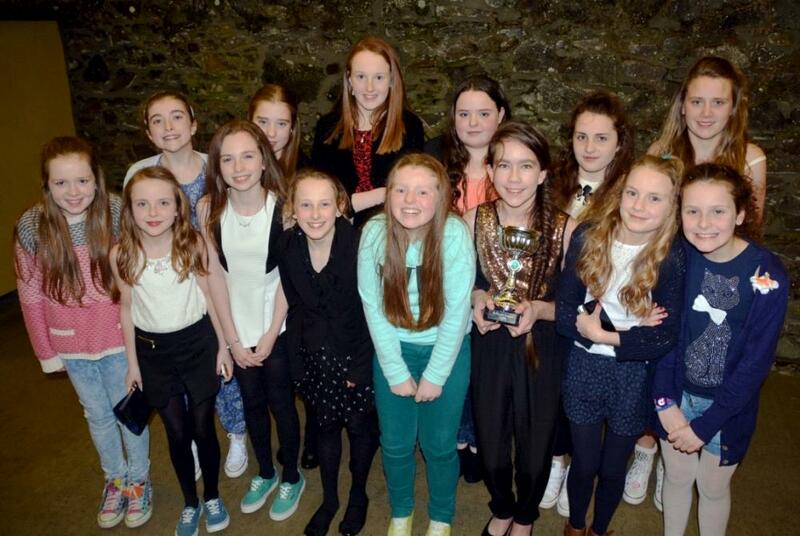 They play Castlelyons on Sunday in the park @ 1pm in the Summer Cup Semi Final. 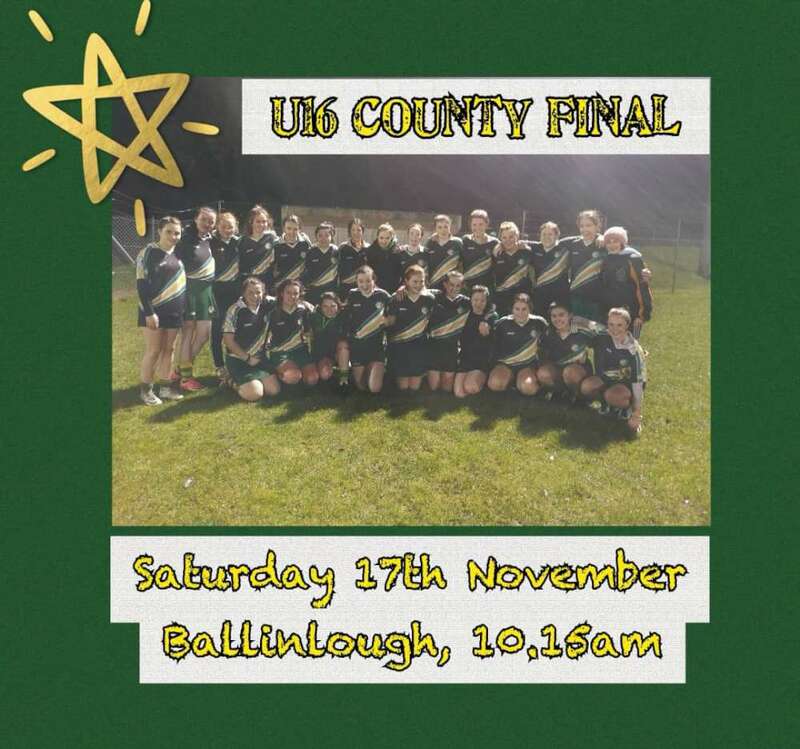 This is sure to be an exciting game, these two teams played only a few weeks ago in the County Semi Final which was a thrilling game with Millstreet coming out the winners on that day. 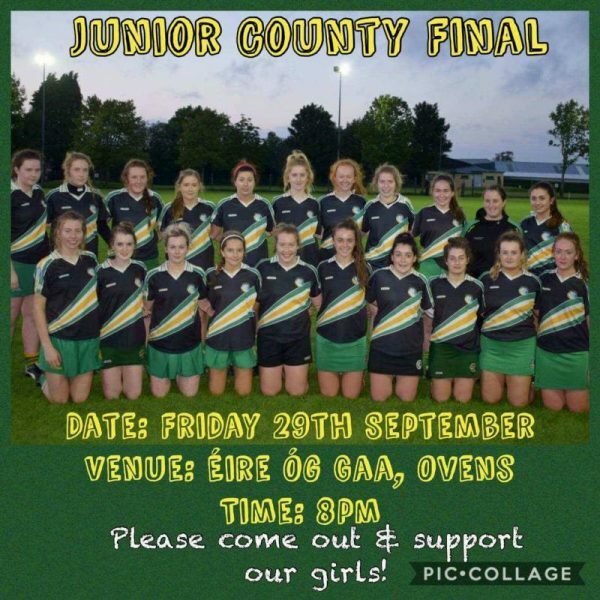 Best of luck to our Junior Team! Please come out and support our girls! Please come out and support our girls ! Best of Luck Ladies! 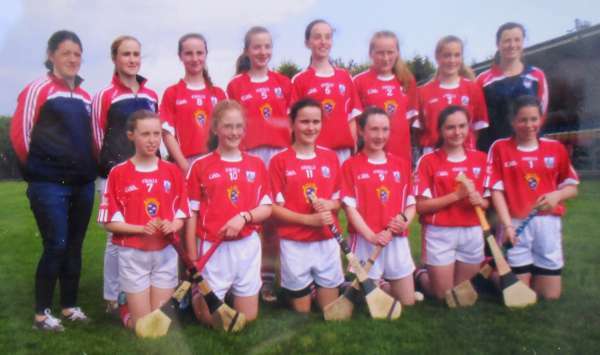 Millstreet U14 Camogie Team have reached the County Semi Final! 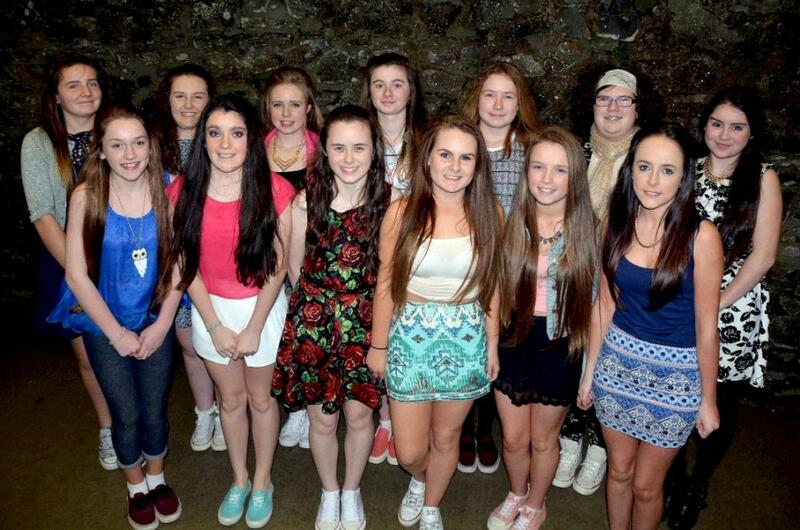 The girls play Midleton on Saturday in Blarney Whitechurch at 12 o’clock! 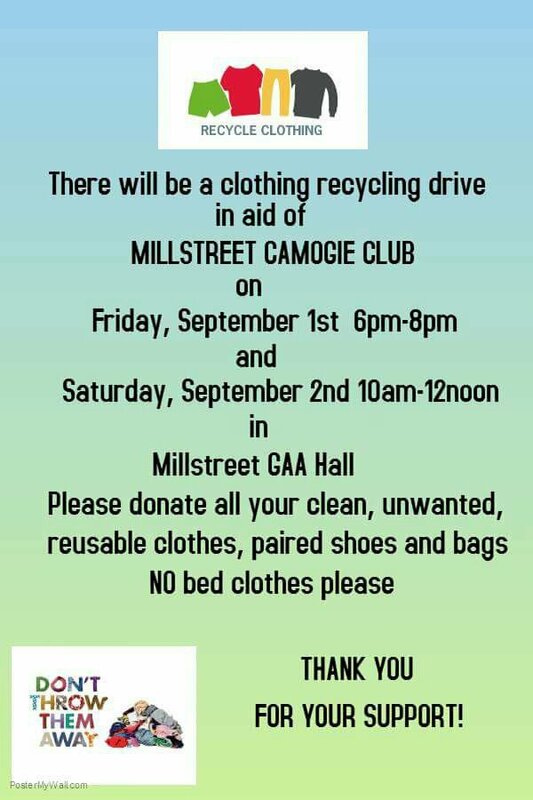 All support greatly appreciated! 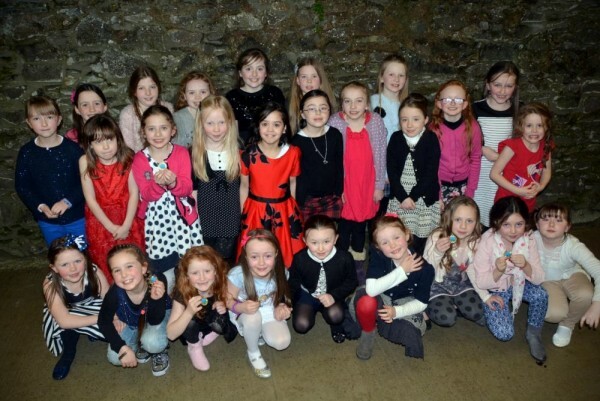 Girls from age 6 upwards welcome to register. 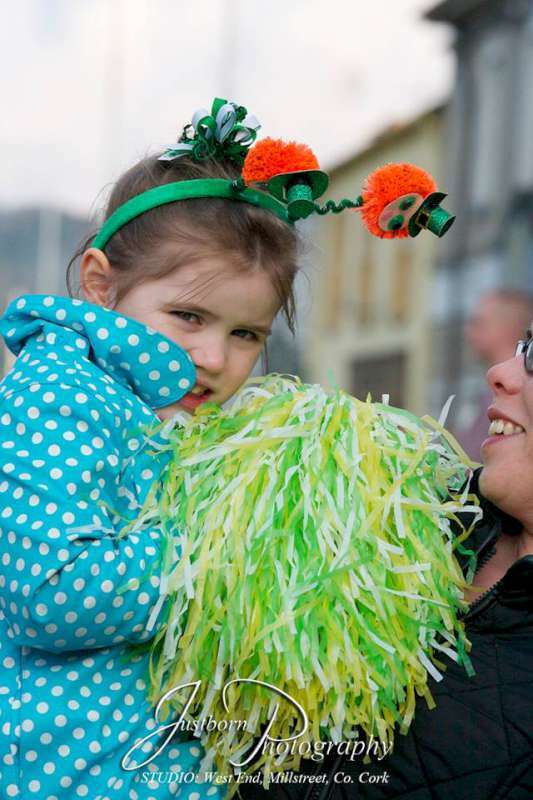 New members in any age group welcome. 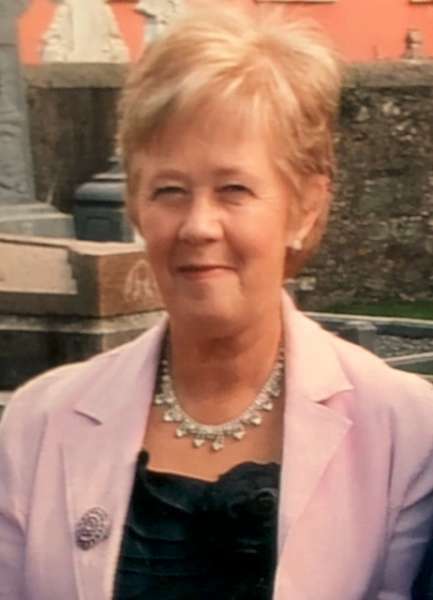 After many years of being the driving force behind Millstreet Camogie Club, Joan Casey has been selected by the Cork County Camogie Association, as their recipient of the “Volunteer of the Year Award” for 2015.Joan will be going forward as the Cork representative for the National Volunteer of the Year award in Croke Park on February 20th. 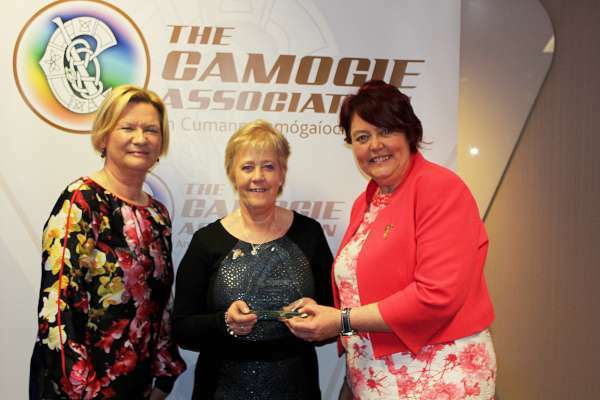 This award is an acknowledgment of her dedication to Millstreet Camogie Club and also for being the face of Millstreet Camogie Club at County Board Level. Tuesday 10th March at 7.30pm in the GAA Hall. Looking forward to welcoming new members & meeting all existing members again! 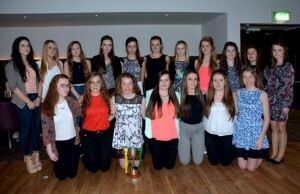 Team photos from the Millstreet Camogie Club Social on Saturday night (Feb 28th) in the Wallis Arms. 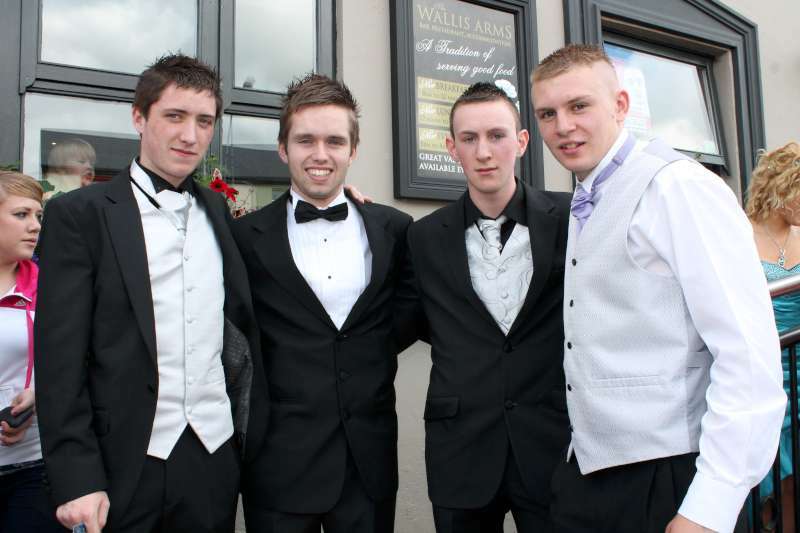 Photos thanks to Geraldine.